Joe “Shoe” Shershenovich, PGA, Director of Golf at Grayhawk Golf Club, was recently named the Southwest PGA Merchandiser of the Year Award for Public Facilities. 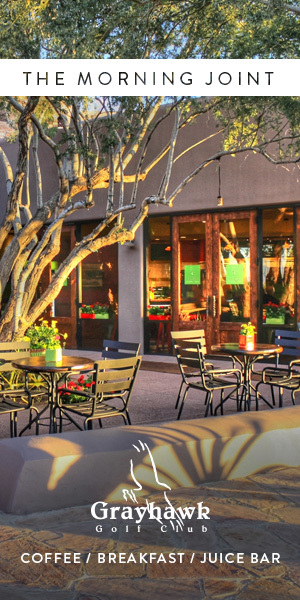 The goal at Grayhawk was to take golf retail to the next level. 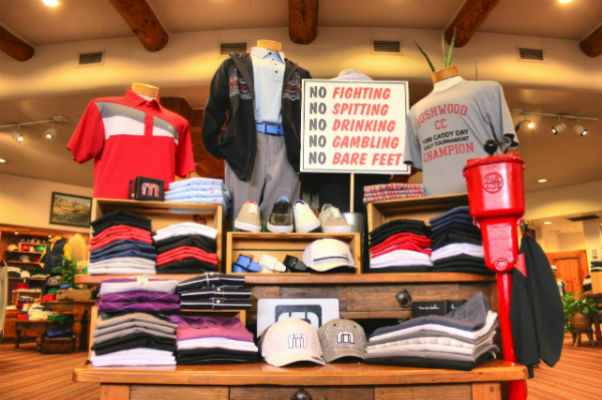 The Grayhawk Golf & Trading Company was created for the championship facility offering not only golf items, but an array of lifestyle and non-traditional golf merchandise to keep customers attention. The shop is over 3,000 square feet and is fully stocked with fresh styles and merchandise. 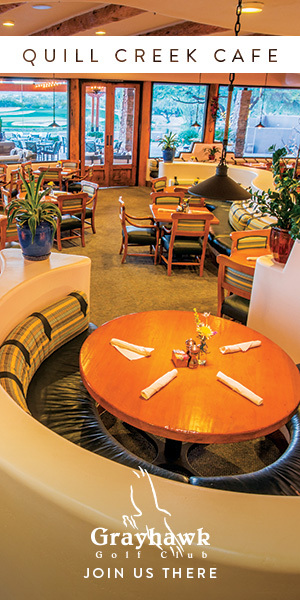 Shershenovich earned his membership in the PGA of America in 1988 and worked his way up to PGA Director of Golf at Camelback Golf Club, where he remained for six years before accepting the same position at the newly opened Grayhawk Golf Club in 1994. Time flies! The Southwest PGA also recognized several other members from Golf Professional of the Year to The Patriot Award. Read more about all the PGA Southwest Award Winners for the 2018 Class.